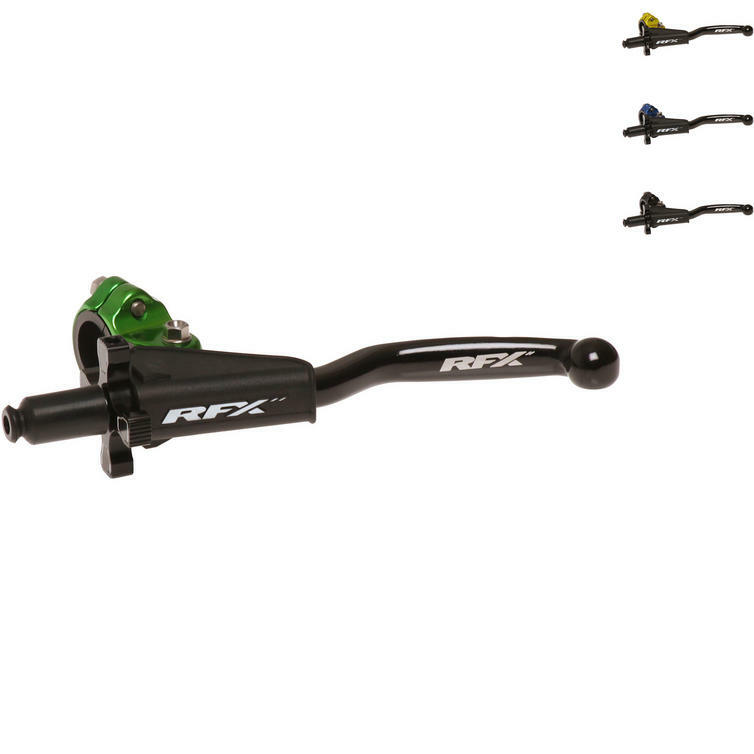 The RFX Pro Series Clutch Lever Assembly is part of the latest RFX collection. 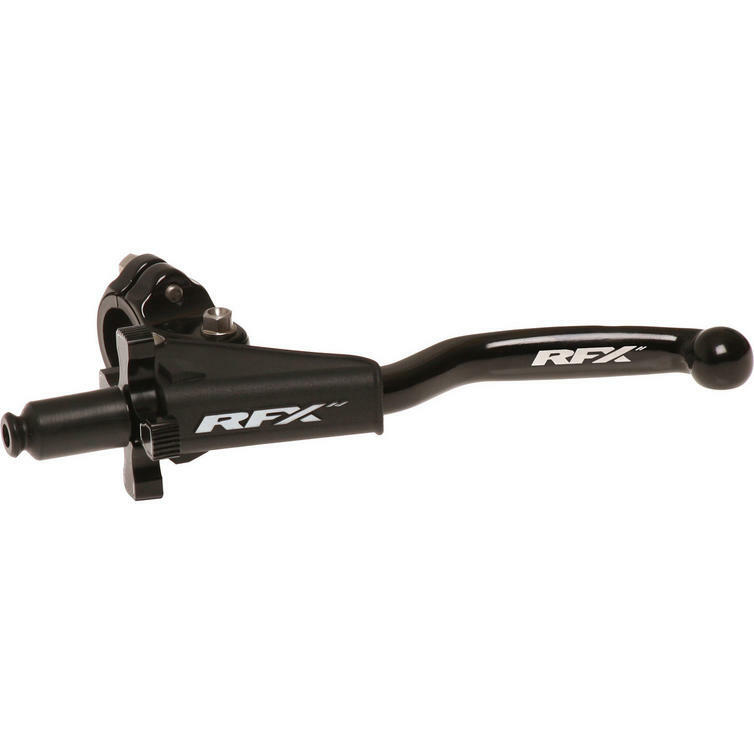 View all RFX Clutch Lever Assemblies. 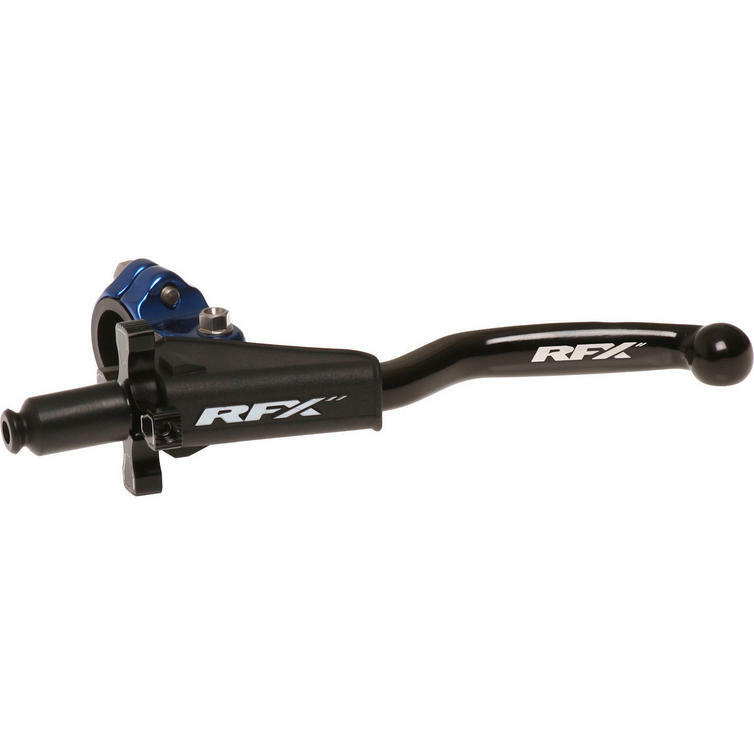 View all Clutch Lever Assemblies.